I read this article and found it very interesting, thought it might be something for you. 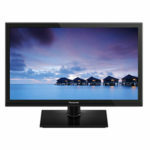 The article is called Panasonic TX-24DS500B Review and is located at http://tvreviews.co.uk/panasonic-tx-24ds500b.html. 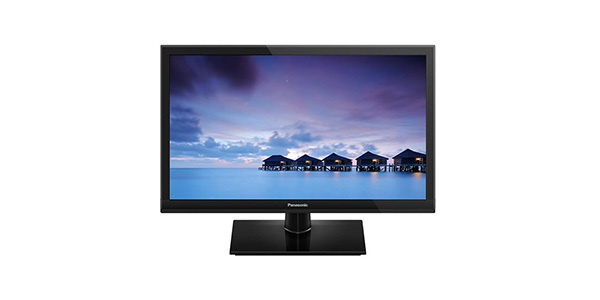 If you are looking for a TV that is small and versatile, you are going to find few that offer the combination of versatility and affordability that you get with the Panasonic TX-24DS500B. 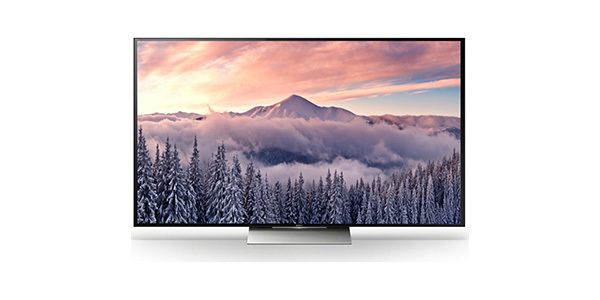 As an HD Ready set, you certainly could find a higher screen resolution, but this TV has a picture that should satisfy most consumers. 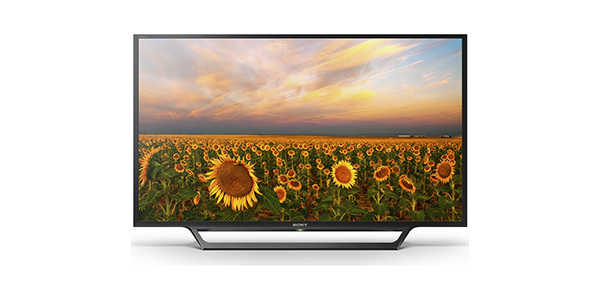 When you consider everything, it makes this TV a solid value for the smaller screen sizes. 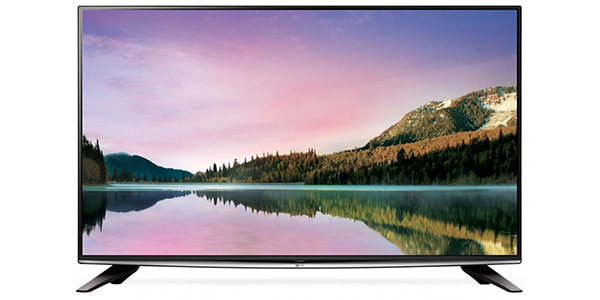 As a smaller second TV, the Panasonic TX-24DS500B could be the perfect solution. It has a 24-inch screen with 720p resolution and it comes with an expansive list of features that are sure to keep you entertained. 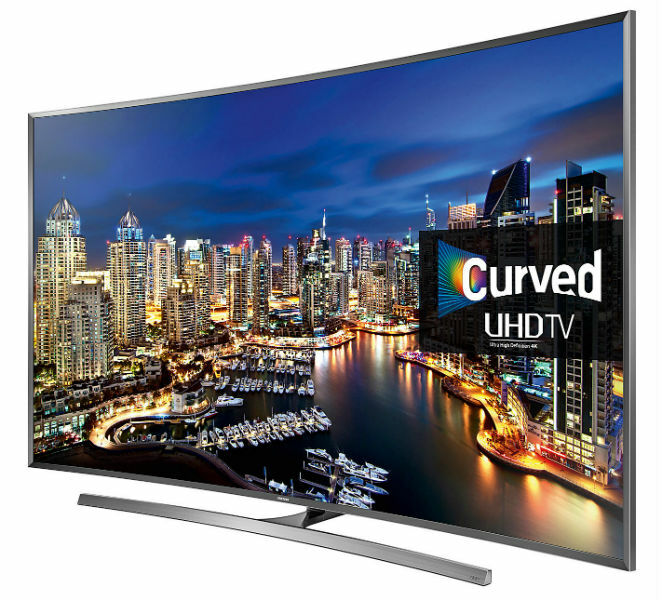 It isn’t the biggest or flashiest TV on the current market, but as a TV for the bedroom or another secondary location, it should more than do the trick. 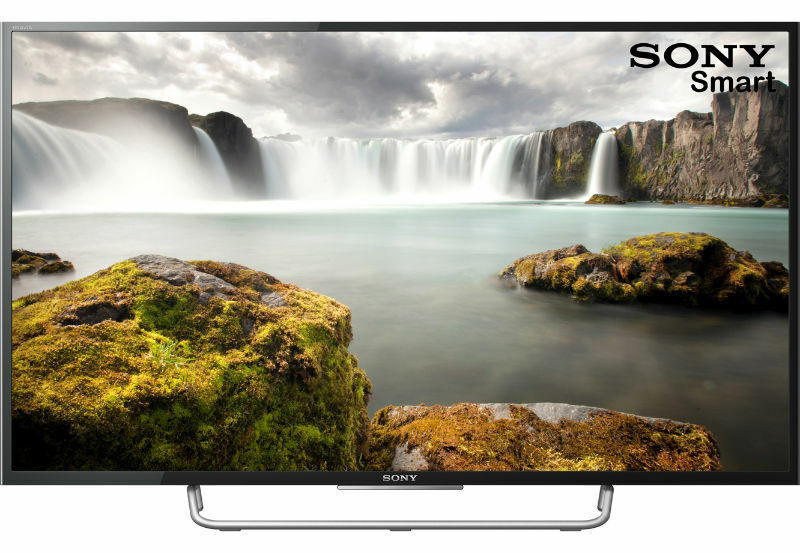 While some buyers may want to look for a set that is Full HD, the HD Ready resolution seems to perform well on this compact screen. The images look great, the colours pop and it offers a decent level of contrast. It has adaptive backlighting, which is Panasonic’s version of local dimming. 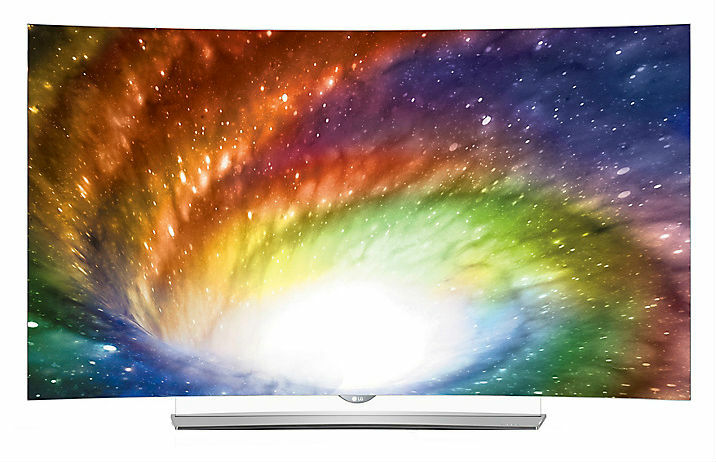 It is certainly a feature that you will want to make sure is on when you watch TV. When it is turned off, the blacks on the screen look less than convincing. The sound quality is about what you would expect from a TV of this size. You can hear the TV, but it is not a sound system that is going to make you feel as though you are in the action. Being a small TV, it can only fit two 3W speakers, but it does have Dolby Digital Sound and it offers good connecting options for setting up an external sound system. 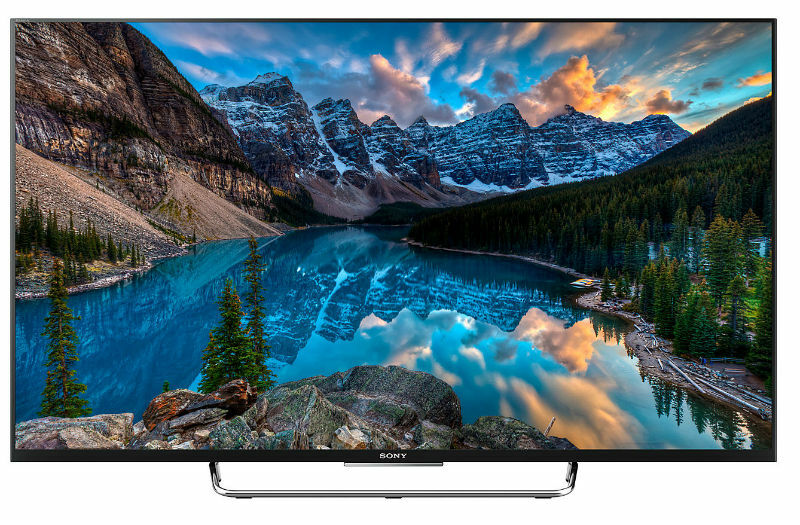 The TX-24DS500B may be small when it comes to the screen size, but it does come up big when you look at the entertainment options. 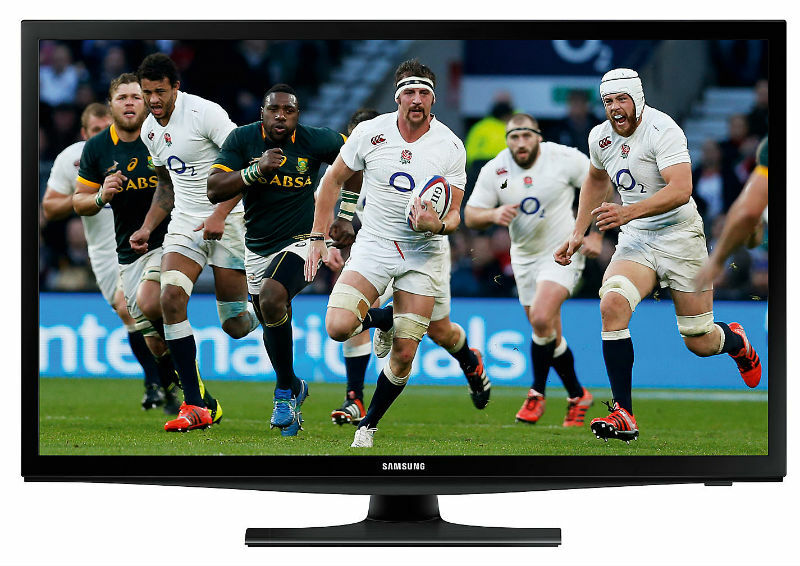 First, this TV does have the Freeview HD tuner built-in, so it is ready to offer a good number of channels right out of the box. 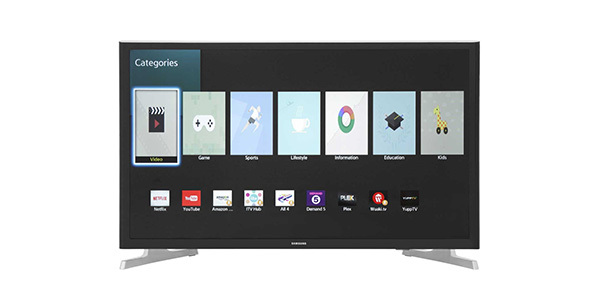 In addition to that, it is an internet ready Smart TV, it has a media player for USB devices and it can play content from the screen of your mobile devices. 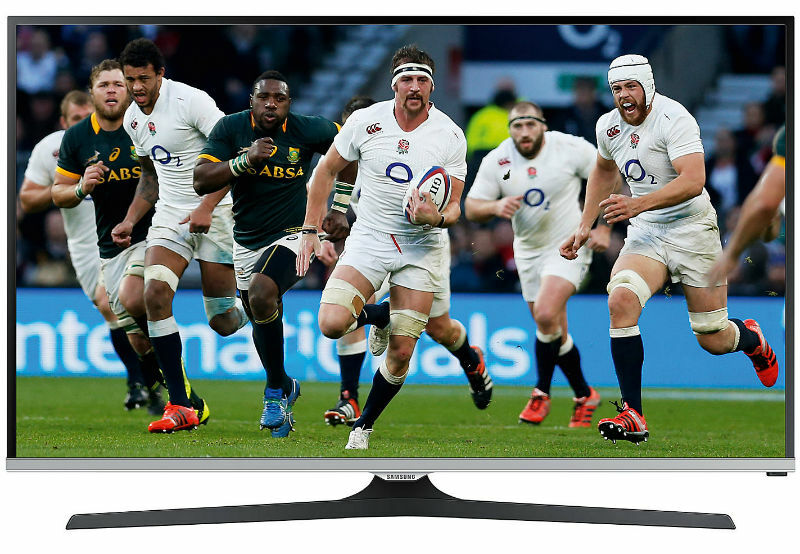 The Smart TV features on this unit are really impressive. It operates on the Firefox OS, and it is one of the more easy to use systems that you will encounter. 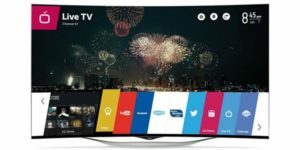 It is highly customizable, and it has apps that are great for things like streaming from services like Netflix, TV catch up and on demand viewing. All in all, it should offer more than enough content options for the average viewer. For a TV of this size, the user gets a good level of connectivity. You have 2 HDMI ports with one being ARC enabled, it has a USB plug for the media player, it has a LAN port and Wi-Fi for connecting to the internet, it has an optical audio out and it has a headphone jack. 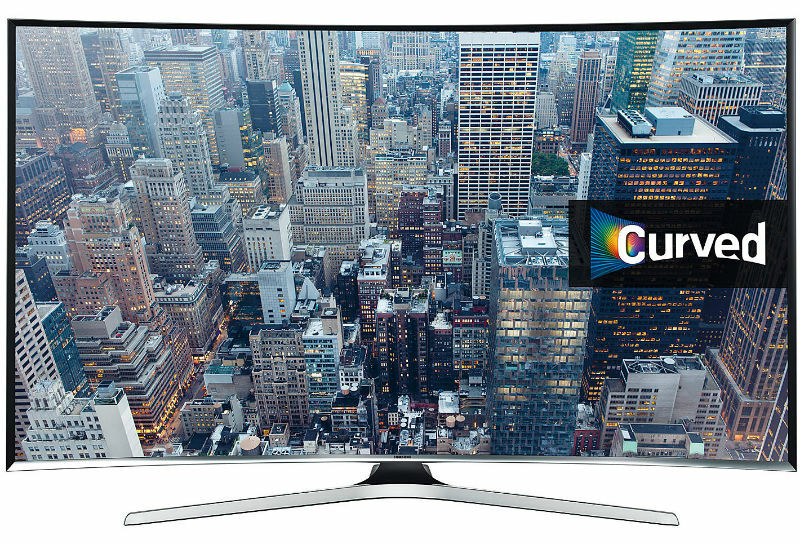 For most users, this should more than enough to cover their needs with this TV. In addition to that, Panasonic does have a remote app that can make controlling the TV easier.